We are not surprised when a new client tells us that they are using numerous products and they are not getting the results that they want. They often purchased the products at a department store or drug store or sometimes from their friend who is now selling a product line. They are so full of hope and trust because they just made an investment and they want it to work. It doesn’t take much time for them to figure out that the products were wrong and their results are not what they hoped for. Look in your cabinet. How many products do you have that you tried and stopped using? We bet there are a lot! We have an answer to this. 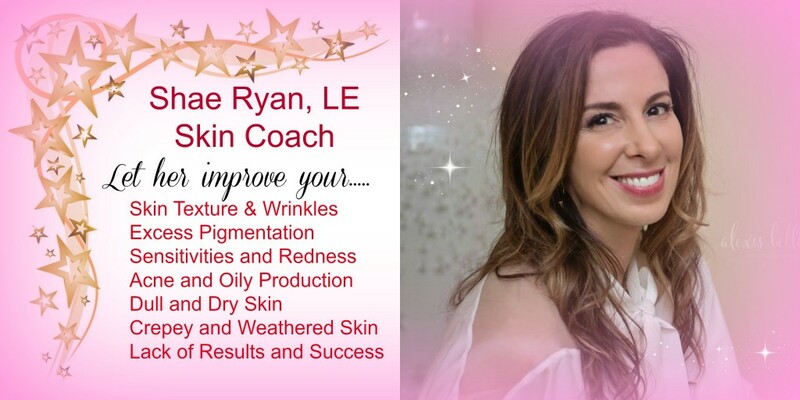 Get your skin coached by Shae Ryan. Not only does she have 15+ years working as an elite esthetician, but she has the resources including medical grade skin care and an extensive knowledge of skin conditions including rosecea, acne and photodamage. In addition to this, she has medical technology. It all starts with a comprehensive consult where she selects the right products for you and then (drum roll) she monitors your progress with free follow-ups. She makes sure you are getting results. Have your seen our portfolio? They are typical results! Skin is complicated. 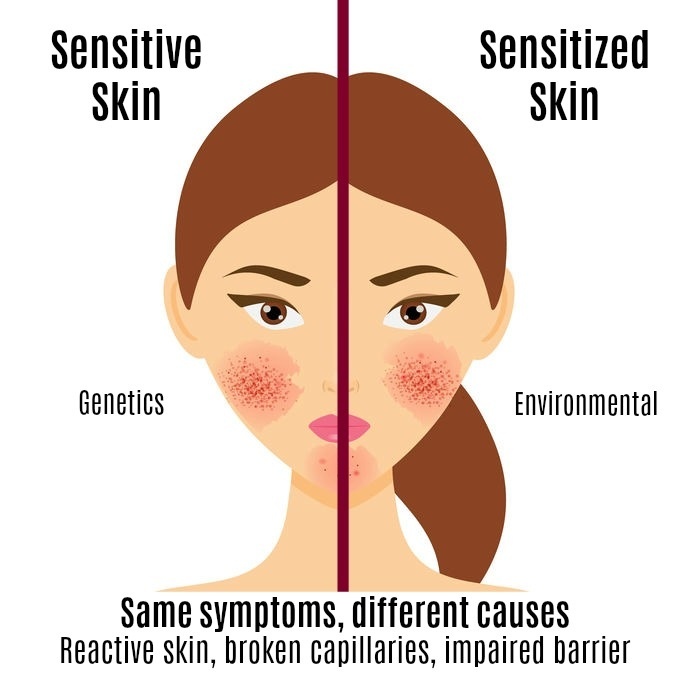 We don’t understand how people can become skin experts without many, many years of experience. What knowledge does that general person have to start dispensing skin care? Shae has been doing it for a long time and she still thinks it is incredibly challenging! Stop making the wrong investments in lots of products and start with coaching with Shae. Shae does skin. Shae is committed to you. Shae is here for you and her responsibility is to figure your skin out which allows you to reap the rewards of better, healthier skin. If you want to look your best, sign up for coaching with Shae today. It’s a total game changer and you will not regret your decision. As Shae would say, “challenge accepted!” Charmed Medispa offers a variety of options including medical-grade skin care, laser and light therapies including IPL, laser resurfacing with laser polish and laser transform as well as microneedling, facials, extractions, microdermabrasions, dermaplaning, medical-grade chemical peels and more. We are located in Newark, Delaware and serve the Tri-State area including Philadelphia and Baltimore.